Mesh Length The distance between the center of two opposite attachments in the same mesh, when it is full stretched out. Others Custom nets are available. Use fish farming aquacultural nets for growing , feeding, and trapping on fish farms ,sea farms ,fish hatcheries , catfish farms ,shrimp farms ,oyster farms and many other applications for making cages , trays and traps .Aquaculture netting also can keep fish in and predators out . 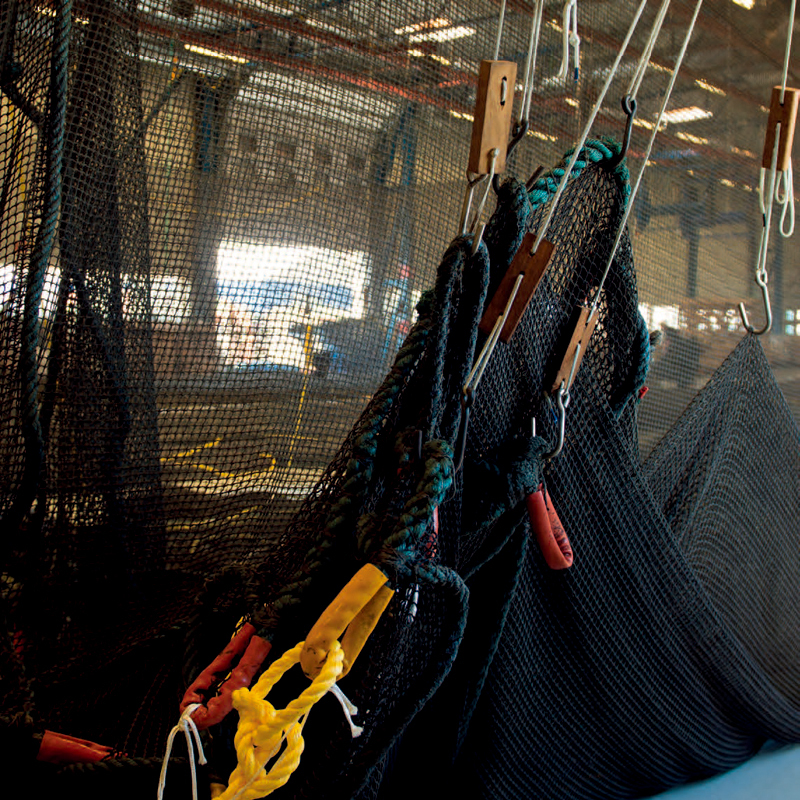 Combined with easier and safer handling , and lower maintenance costs, nets also support more sustainable fishing techniques that optimize production while being better for the environment . It is durable , lightweight ,and an excellent way to ward off birds and birds of prey. The marine environment is harsh and netting must stand up to the rigors of this harsh environment .Matching the characteristics of the netting to the required application is the key to success .Hua Xing has the knowledge and expertise for all marine applications . As the fishi farming aquacultural nets are the only barrier keeping your valuable farmed fish inside and predator outside , they are the most critical piece of equipment on a cage farm that prevent fish escape and other fish losses. Consequently , only the highest quality and design must be used . In order to ensure correct net specification for your farm site , documented site environmental loads from currents, waves and wind must be used for dimensioning and design .This must be followed by professional and systematic inspection ,maintenance and testing throughout the life span of the net. The result is a net you can trust ,whether fiber or non-fiber materials . All our fish farming aquacultural nets are UV- protected Polyethylene . 1.Polyethylene has more than twice the life span of nylon. Because of the UV inhibitors in polyethylene, there is no breakdown of the material in the transition zone. It is easier to clean the marine growth and no antifouling required. Polyethylene saves a great deal of cost in replacement and maintenance. Polyethylene is less likely to be chewed through by tilapia and other fish.